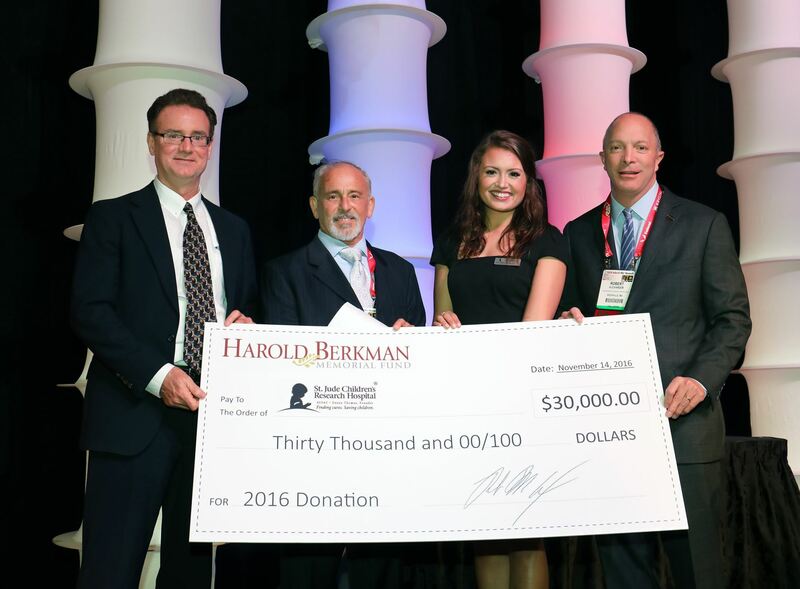 In 1996, the National Limousine Association created the “NLA Charity Fund” to function as the organization’s philanthropic arm. 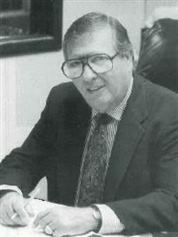 Along with many others in the industry, Harold Berkman, owner of the California-based limousine company Music Express and an NLA past president and director, contributed to the initial start-up. To date, more than $815,000 has been donated by the Fund to a variety of charities including the ones listed below. American Cancer Society: A nationwide, community-based, voluntary health organization that is dedicated to eliminating cancer as a major health problem. They, together with millions of supporters; saves lives and creates a world with less cancer and more birthdays by helping people stay well, helping people get well, by finding cures, and by fighting back. Angel Flight Central: Angel Flight Central (AFC) is a volunteer non-profit 501(c)(3) organization whose mission it is to "Serve people in need by arranging charitable flights for health care or other humanitarian purposes." Children's Hospital of Nevada at UMC: The only hospital in Nevada staffed around the clock with in-hospital, Board Certified Pediatric Care and Emergency Medicine physicians. City of Hope: Leader in the fight to conquer cancer, diabetes, HIV/AIDS and other life-threatening diseases as an independent biomedical research, treatment and education institution. CureSearch for Children's Cancer: National non-profit foundation whose mission is to fund and support children’s cancer research and provide information and resources to all those affected by children’s cancer. 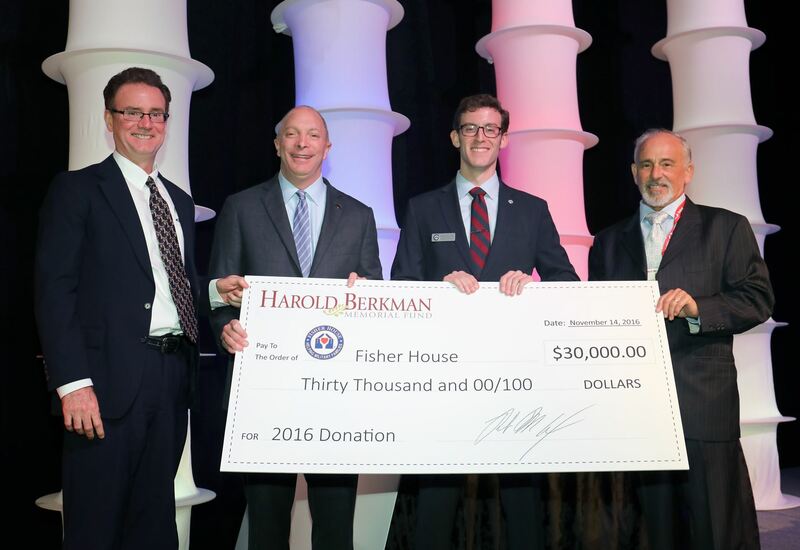 Fisher House Foundation: Fisher Houses provide military families housing close to a loved one during hospitalization for an illness, disease or injury. Lupus Research Alliance: Dedicated organization for finding better treatments and ultimately preventing and curing systemic lupus erythematous (SLE), or lupus, a debilitating autoimmune disease. National Multiple Sclerosis Society: 50-state network of chapters that helps those affected by MS through funding cutting-edge research, driving change through advocacy, facilitating professional education, and providing programs and services that help people with MS, and their families, move their lives forward. National Sexual Violence Resource Center: The NSVRC’s Mission is to provide leadership in preventing and responding to sexual violence through collaboration, sharing and creating resources, and promoting research. Philabundance: Created in 1984 with the simple belief that no man, woman or child should go hungry. Their growth, and eventual integration with the Philadelphia Food Bank, makes them the region’s largest hunger relief organization. St. Jude Children's Research Hospital - The mission of St. Jude Children’s Research Hospital is to advance cures, and means of prevention, for pediatric catastrophic diseases through research and treatment. Consistent with the vision of our founder Danny Thomas, no child is denied treatment based on race, religion or a family's ability to pay. When Georgia Smiled: The Robin McGraw Revelation Foundation creates and advances programs that helps victims of domestic violence and sexual assault live healthy, safe and joy-filled lives. Thank you for your donation to this important fund. Please complete the information below.